Support multiple platforms, terminals networks, anytime and anywhere. 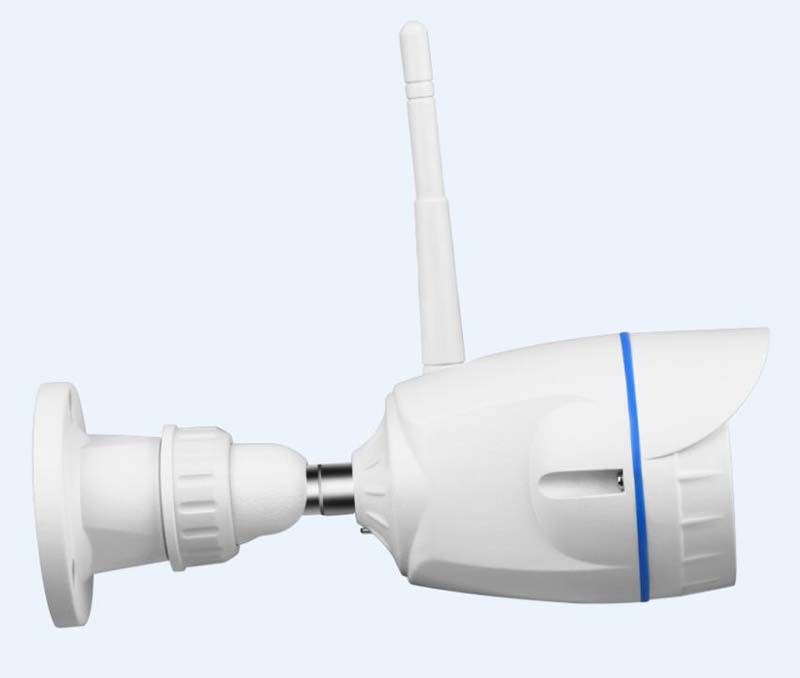 Clear, Smooth video viewing, Intelligent transport exert network limitation. Dynamic encryption to protect privite. 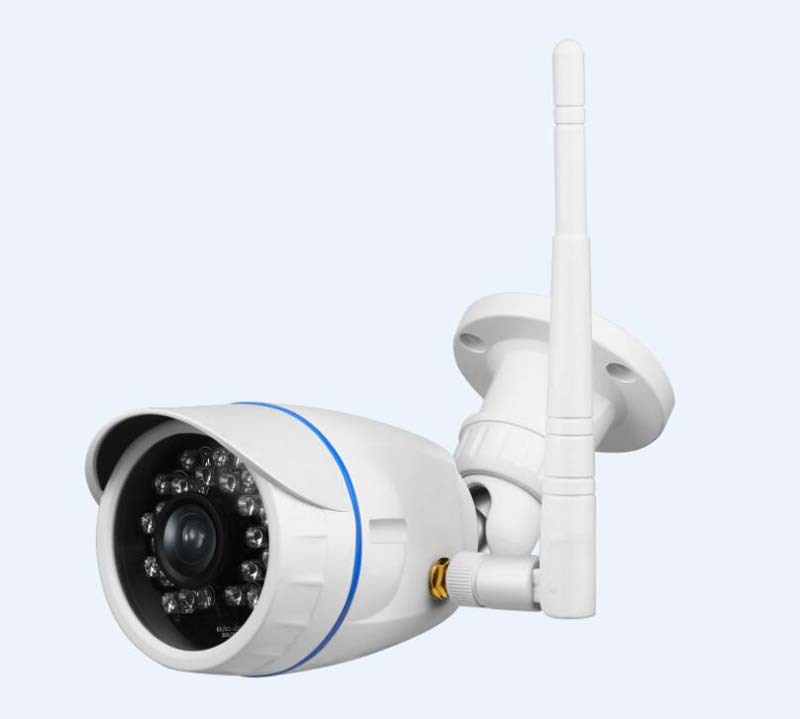 Standard H.264 video compression algorithm, Smart transmission technology， adaptive bandwidth, dynamic code rate adjustment, voice first, the jitter buffer. Support Android /iOS system mobile devices, remote real-time monitoring. Motion detection, Linkage camera/recording,Real-time App push notifications. 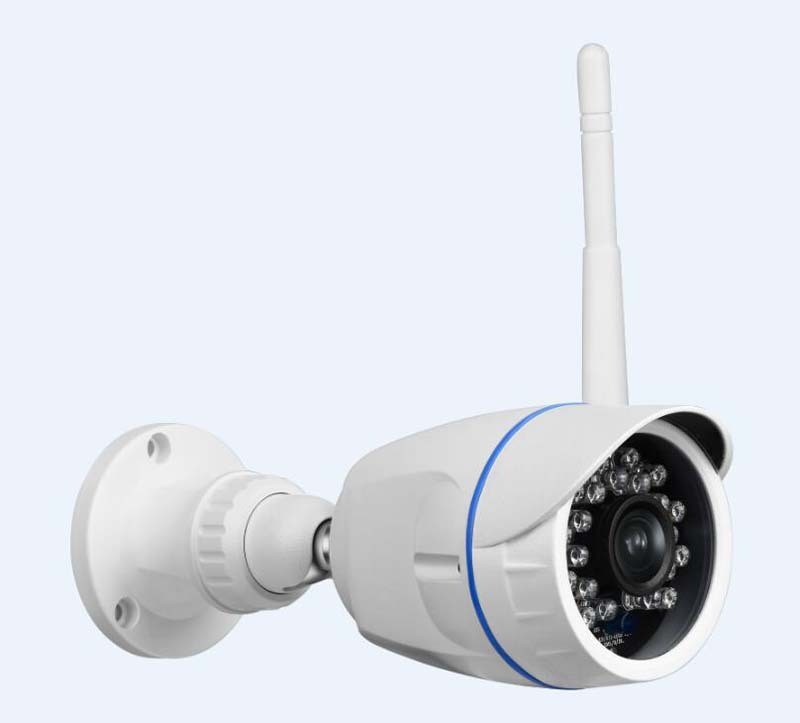 Infrared LEDs night vision distance: 20 meters, 24 hours day and night monitoring, IR-CUT switch. Support cloud and cloud box storage. 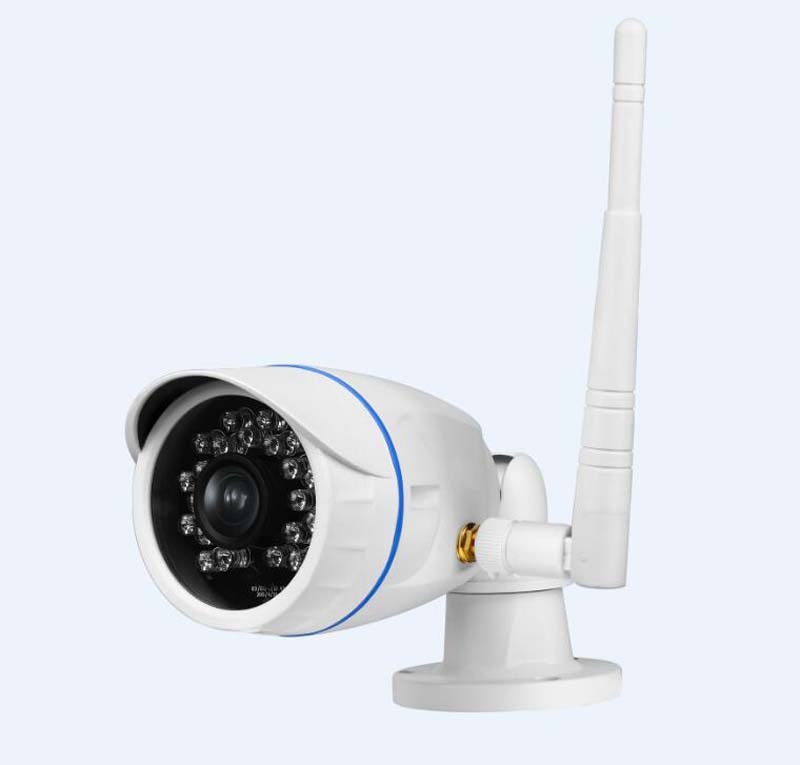 Outdoor Wireless IP bullet camera has almost endless capabilities. The weatherproof ability allows it to be exposed directly to rain/snow. 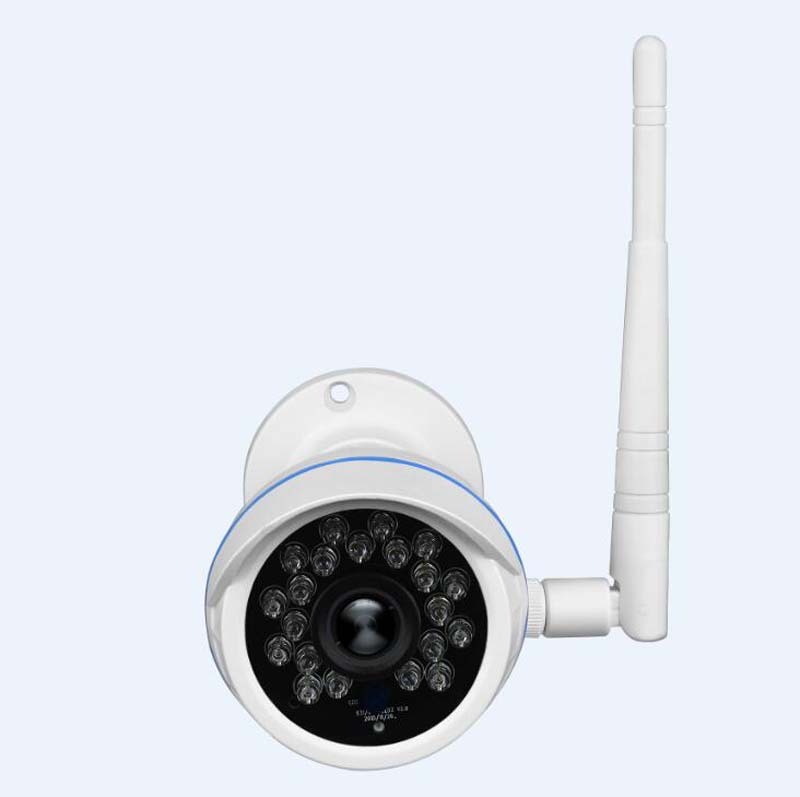 It features with 21 powerful IR-LEDs for up to 20 meters clear night vision. 1080P HD resolution & H.264 video compression format ensure maximum clarity & clear, sharp picture quality.